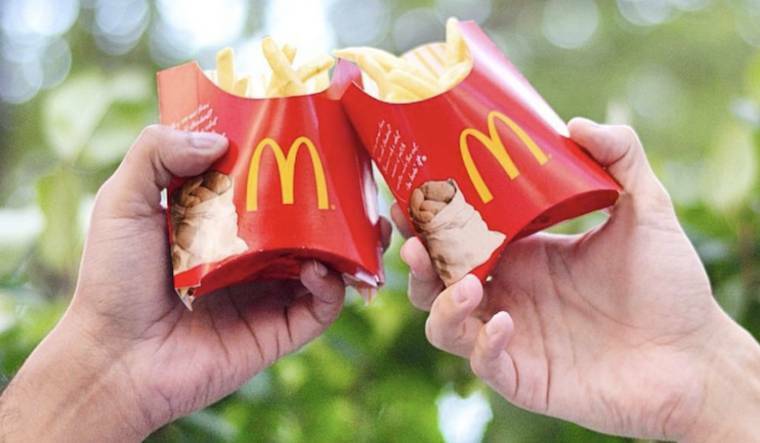 Government and McDonald's partnership includes the introduction of larger cheese slices, and more heavily dairy-laden beverages. Emily Court is a passionate ethical vegan from Eastern Canada. She is a Challenge 22 Mentor, Digital Writer, and experienced animal advocate driven by issues of animal liberation and social justice. She studied at Dalhousie University, where her thesis highlighted intercultural and gender relations. She is an established public speaker, writer, and world traveller with a drive to provide a voice to those who might not otherwise have one. You can follow her on Instagram @emily.j.court.